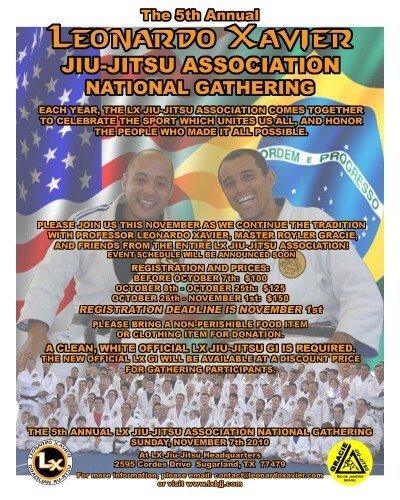 Next sunday I will be in Texas visiting Leonardo Xavier. 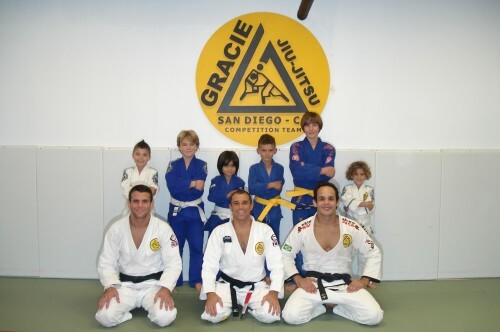 The kids got their promotion at The Gracie San Diego Competion Team. 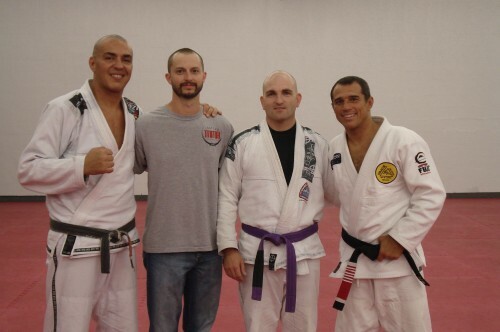 The boys who were promoted with Regis,Royler and Johnny. 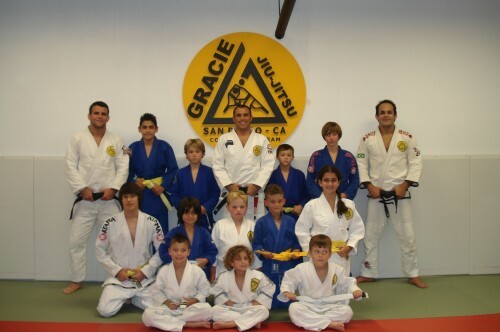 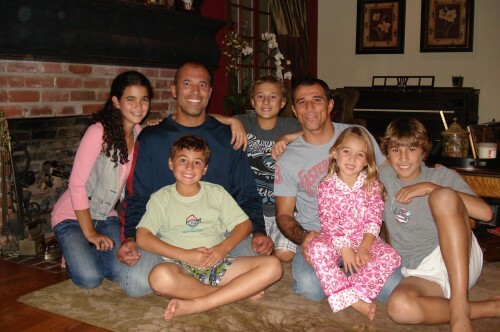 The kids group with Regis,Royler and Johnny. 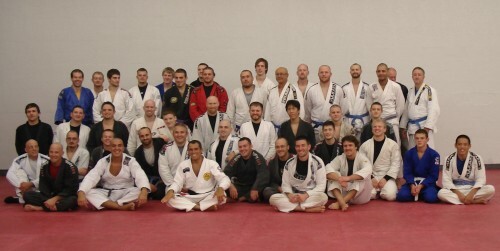 Royler visited David Arnebeck two days seminars at Warrios Cover in Minneapolis,MN. 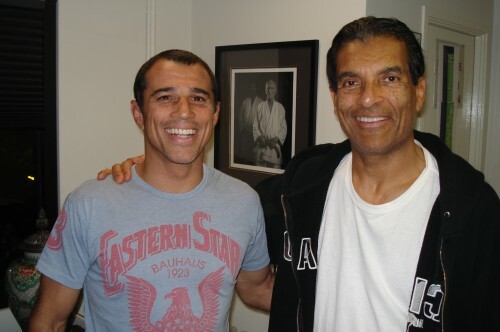 Last night I visited Kron in his Academy in West L.A,Rorion in Gracie Academy in Torrance and Royce in his house. 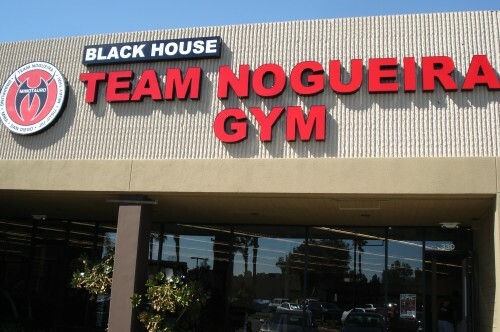 Royler visited the Team Nogueira’s Gym. 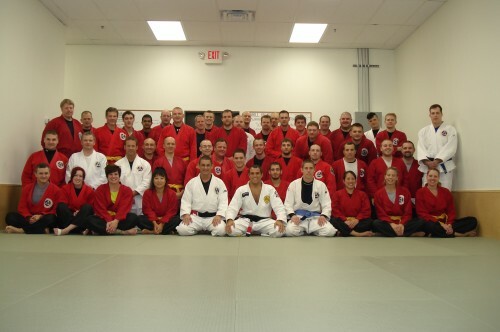 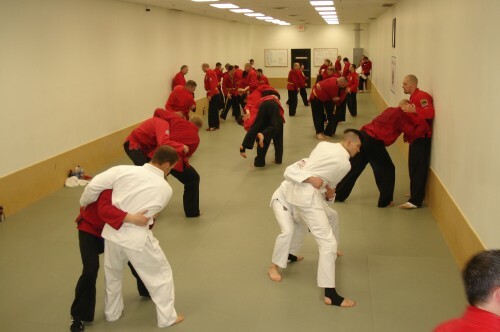 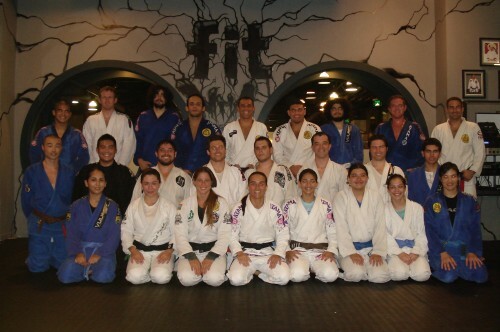 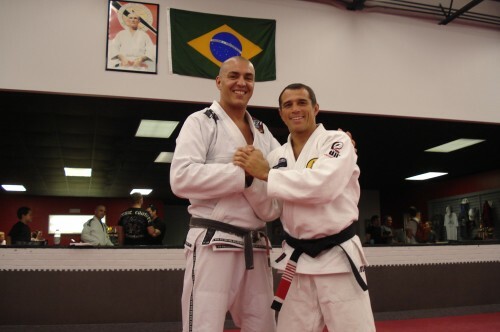 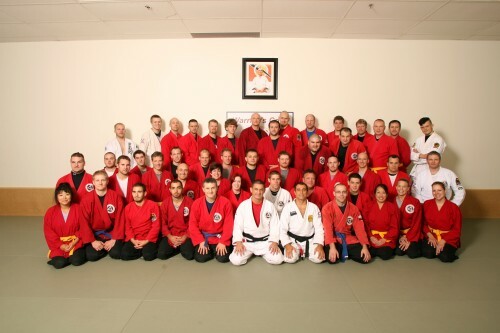 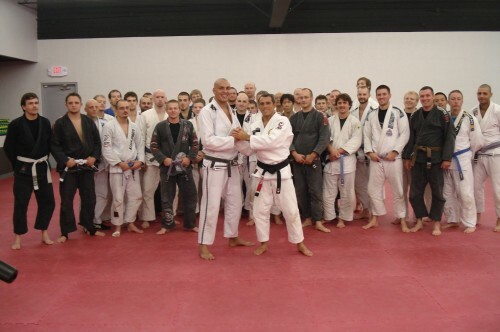 Royler visited Laselva Mixed Martial Arts in Wichita – Kansas.